Need an uplifting and beautiful track to get your spirits up on a bleak Monday morning? 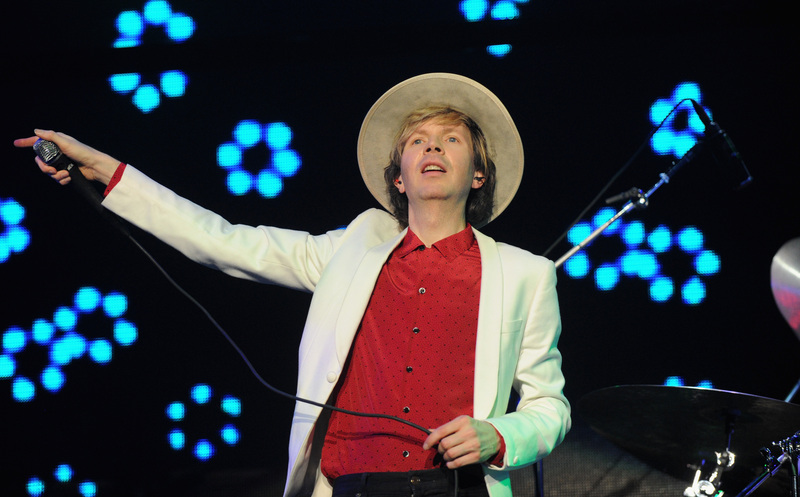 Well, Mondays are bleak and terrible by nature, so there's really not much anyone can do about that — but the happiness that listening to this new Beck track, "Blue Moon," is probably the closest you'll get to euphoria today. Hailing from his new album, "Morning Phase," the song debuted today on Spotify, a little over a month before the album's official release on Feb. 25. If you're not excited for this album yet ("Blue Moon" should make you ecstatic, but OK, maybe you're difficult to please) let this motivate you to start anticipating this thing: In an interview from late last year, Beck revealed that recording "Morning Phase" reunited him with many of the same musicians he worked with for his excellent 2002 album, "Sea Change," as well as The White Stripes' Jack White, whom he worked with for a number of tracks on this album. You can check out the tracklist below, and then stream "Blue Moon" in its entirety by hitting play on the Spotify embed. If you don't have Spotify, you can also download the song for $1.29 on iTunes.